Is the cost of kitty's health care making you feel a bit sick? If you're lucky, your employer is one of a growing number of companies that offers pet insurance as a voluntary benefit. 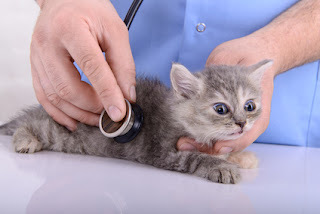 According to Nationwide Insurance, the owner of VPI Pet Insurance, health care coverage for companion animals is one of the fastest-growing voluntary benefits in the U.S. More than 5,000 companies and organizations now offer Nationwide, and other pet insurance companies have corporate clients, too. 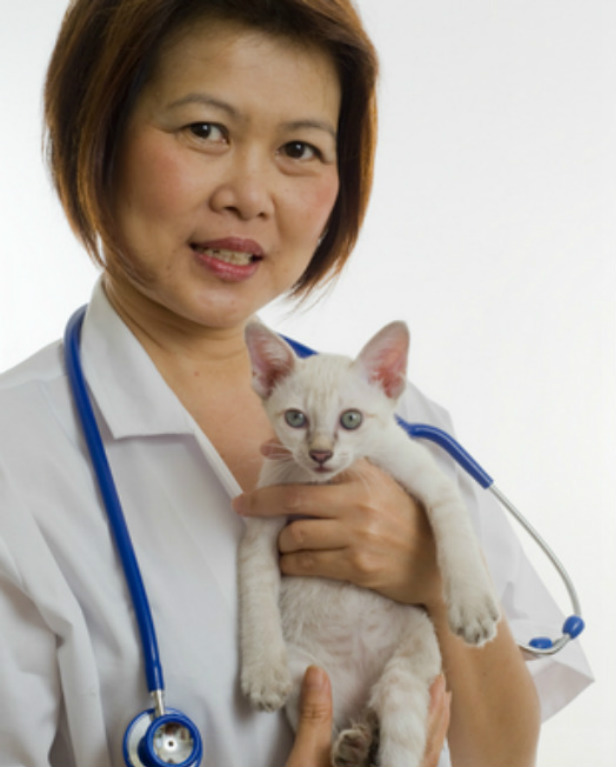 If you're looking for a growth industry, check out pet insurance. In 2014, the latest year for which statistics are available, the number of gross written premiums increased 12.8 percent on 10.6 percent additional animals. That makes it one of the fastest growing categories in the insurance industry. In all, 1.4 million companion animals had insurance, the North American Pet Health Insurance Association says. Their humans paid $660.5 million in premiums. While some companies pay 100 percent of their employees' pet insurance premiums, most offer it as a voluntary benefit. That means employees' animal companions are covered at discounted group rates, with the company taking care of administrative costs. Among the companies that offer pet insurance as a benefit are Deloitte LLP, Edelman, Caterpillar Inc., Walgreen Co, the Federal Reserve Bank of Chicago, Chipotle Mexican Grill, Hewlett-Packard, Levi Strauss, Microsoft, T-Mobile, Xerox, Adidas and Yahoo!.